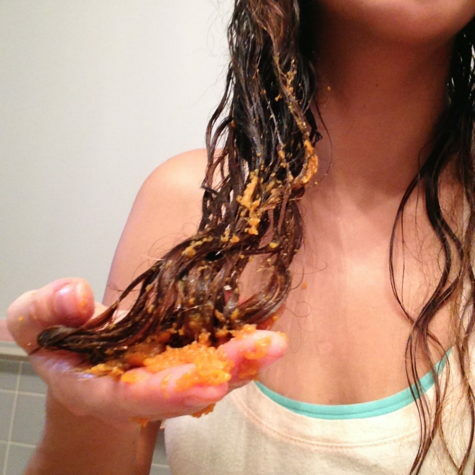 For great shine and lusty luster, make a pumpkin hair mask by mixing together one cup of pumpkin with one-half cup plain yogurt and one tablespoon of honey. Mush it into your scalp and out to the ends of your hair and wrap your head with a shower cap or towel; let sit for up to 30 minutes. Cleanse hair as usual. First the heat of the cinnamon warms and relaxes, then the menthol from the peppermint kicks in for your own icy hot blend. Use as a massage blend for pain. This is a strong remedy for hard to treat arthritis pain and muscle aches. Do not use on broken skin, sensitive skin or facial area. Don’t be shy about adjusting the ratio of carrier oil to essential oils to suit your skin type. Use as a massage blend for pain. This is a strong remedy for hard to treat arthritis pain and muscle aches. Do not use on broken skin, sensitive skin or facial area. 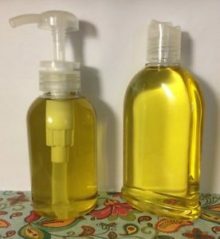 Don’t be shy about adjusting the ratio of carrier oil to essential oils to suit your skin type. See-saw a piece of wool yarn under the corner of the toenail (basically like flossing). Get the yarn as deep and far down as you can. Snip off the ends and leave it in. 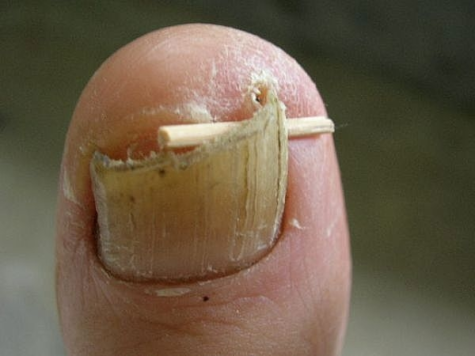 This makes the corner of the nail grow upwards instead of down into your skin. Take one genuine mother-of-pearl button in a saucer. Squeeze lemon juice over the button in the morning and in the evening for a week. The button turns into a paste. Then spread this paste over the corn and cover with a bandage. Repeat daily till corn is gone. I assume that upon arising, you will need to wash it off and the pimples will be gone, or at least reduced. Aloe vera is the herb for minor burns, a fact that was confirmed most recently in the Journal of the Medical Association of Thailand. 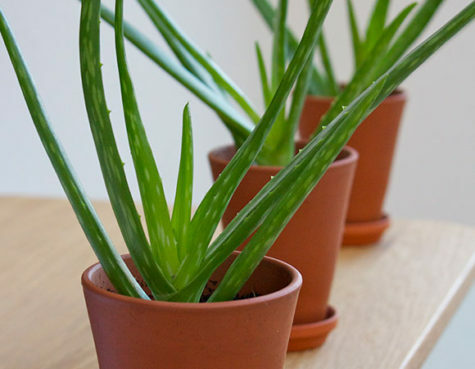 Keep a potted aloe on your kitchen sill; it requires no care beyond weekly watering. For minor burns, snip off a thick leaf and slit it open; scoop out the gel from the inner leaf and apply to the burn. Take 2 oz. 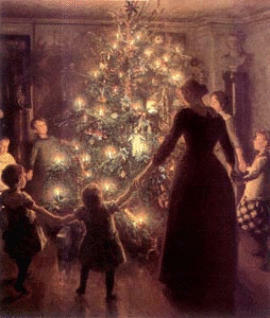 each of Pleurisy root, Marsh Mallow root, Licorice root and Slippery Elm bark. Boil in 3 pints of water down to 3 gills. 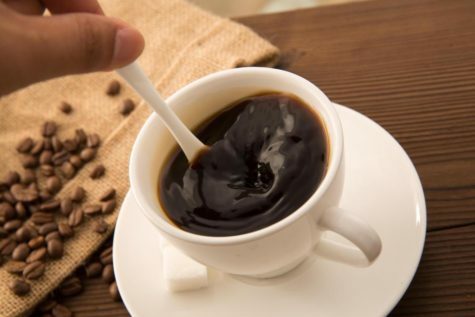 Dose: 1/2 teaspoonful every half-hour, to be taken warm. 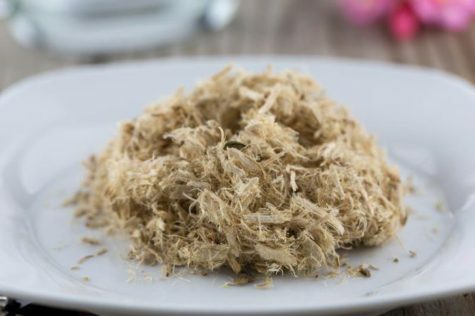 What follows is a collection of remedies and cures that call upon the healing power of Slippery Elm bark. 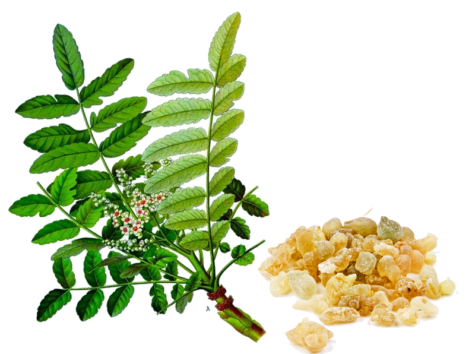 Slippery Elm mucilage is also prescribed to be mixed with Oil of Male Fern (2 oz. 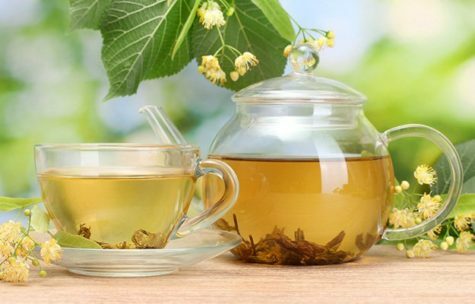 of the mucilage to 1 drachm of the oil) as a remedy for the expulsion of tapeworm.